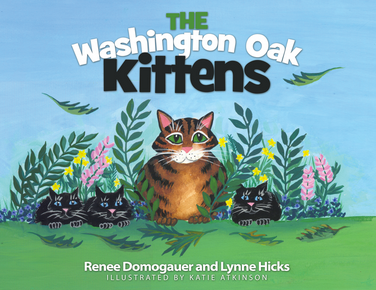 Come out and meet Renee Domogauer, College Park resident and author of The Washington Oak Kittens. Ms. Domogauer will read from her recently published children’s book and share with the audience the true-to-life events behind the story. As an added treat, she will offer children a chance to express themselves in an art project related to the historic Washington Oak. Signed copies of her book will be on sale for $12.50. For more information, please call 301-474-8044.